Summer is here in the New Jersey area and with that comes the need for landscaping and planting flowers. There are quite a few varieties of flowering plants to choose from that will make your front yard sparkle. There are some considerations you need to be aware of when choosing which flowering plants and shrubs are right for your environment. Keep reading to discover the top seven great flowering plant ideas for sunny areas of your garden. Some of the hardiest flowers out there are zinnias. These plants are known for their multiple blooms of bright colors. They also are excellent flowers to cut and bring inside. They grow up to three and four feet tall and have a wide range of beautiful colors. They bloom in four to five weeks and are easily grown. They also can take heat quite well. Zinnias would look lovely planted in mulch rings near trees in your front or backyard. 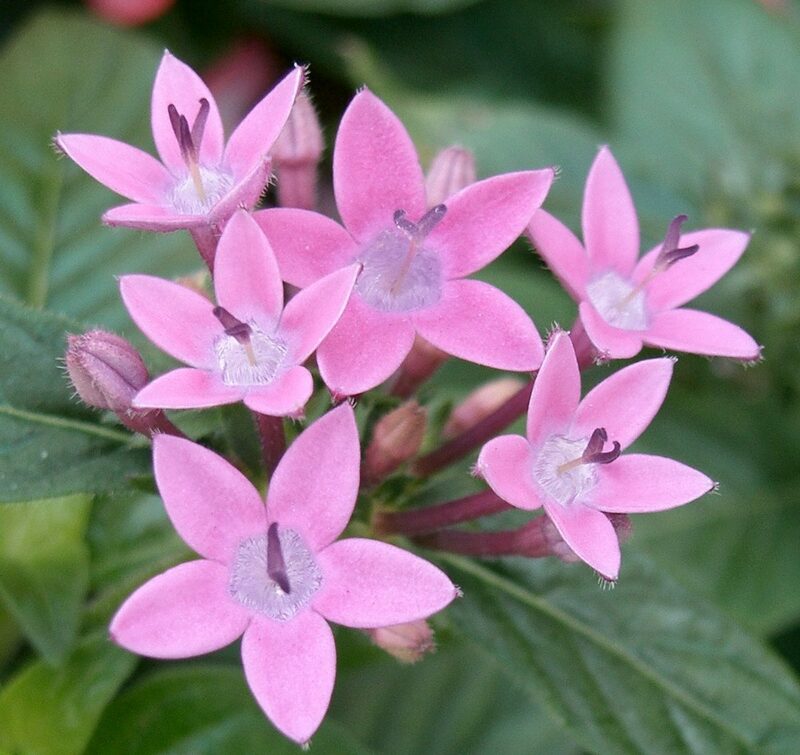 Pentas are star-shaped flowers that have beautiful blooms. 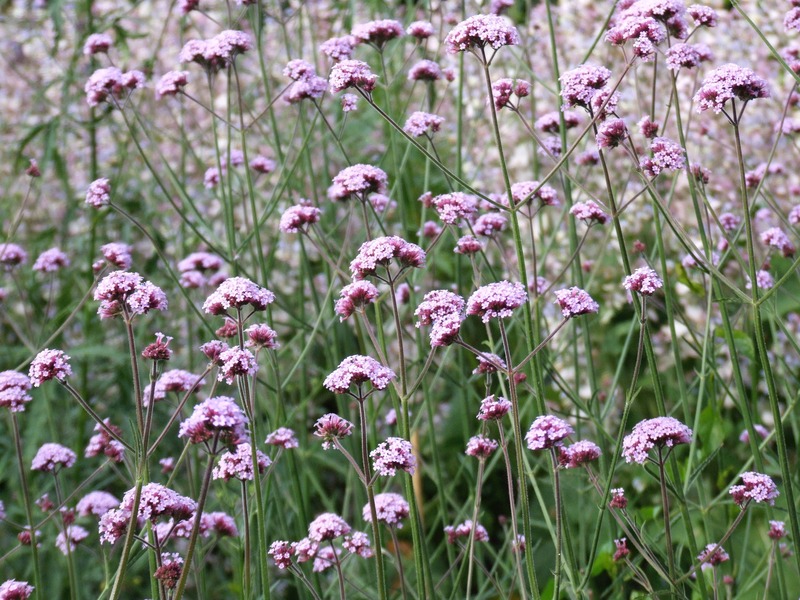 They are an appealing plant idea for sunny spots, including a rock garden as they attract butterflies. If you choose the red variety of pentas, you will also attract hummingbirds, who love to feed on the Egyptian starflowers. These flowering plants are very hardy and are good in droughts as well as heat. They do need to be established first and they will thrive in the New Jersey climate. Pentas will bloom until autumn if you give them nutritious soil, frequent feedings, natural moisture, and good drainage. Another excellent flowering plant idea for sunny spots are verbenas. These flowers have many blossoms that are clustered together and give off brilliant hues. Verbenas are also hardy in the New Jersey sun and only require an average amount of moisture, as they are drought tolerant. This is great in case water restrictions are put into place in the hot summers. Verbenas would look beautiful planted in containers on the front porch, and they also attract butterflies for viewing. 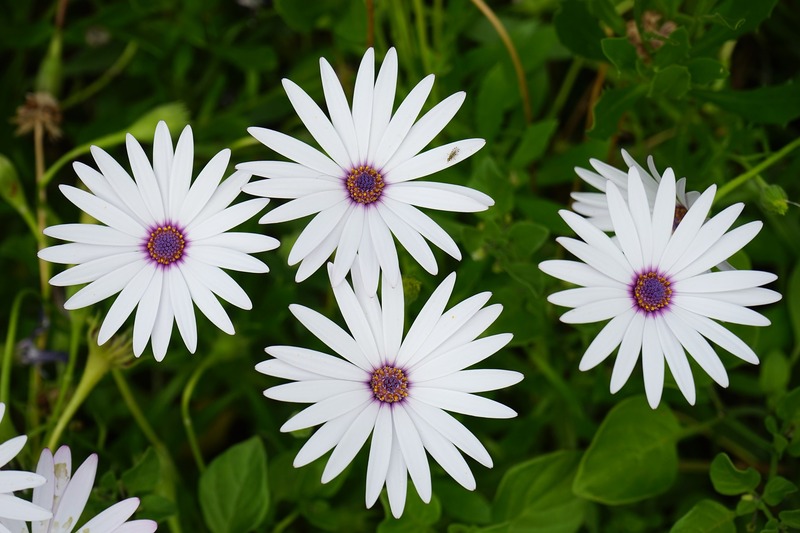 A flowering plant that you will be extremely excited about is the cape daisy. These flowers are also known by the name osteospermum, and they come in a wide variety of brilliant colors including dark pink, purple, and white. The cape daisy looks great planted in a flowerbed, as they are very hardy and can take extremes of heat quite well. They are forgiving, and as long as they have good drainage as well as frequent fertilizing, they will last all summer and into the fall. 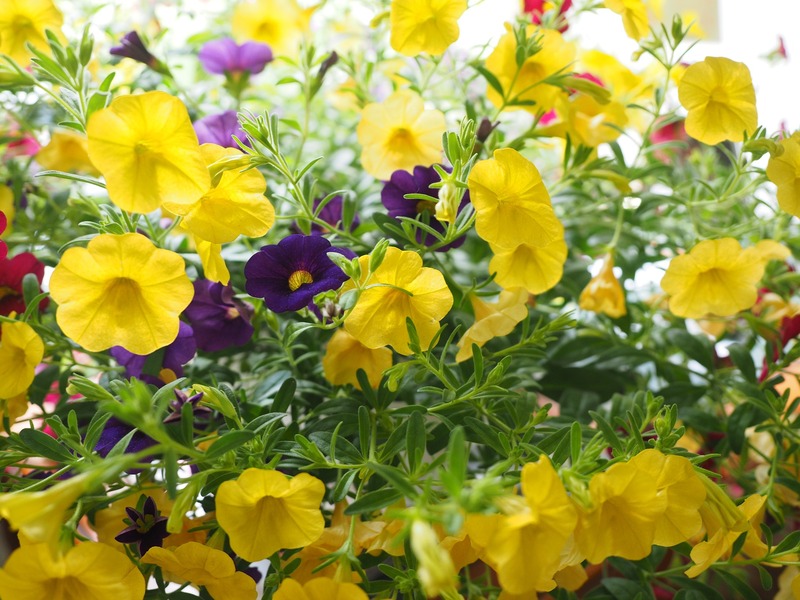 Million bells, also known as calibrachoa, are a tremendous flowering variety for bright areas. These flowers are gorgeous to look at as they come in different shades of pink and purple as well as white. Their blooms are spectacular and attract both hummingbirds and butterflies. They enjoy the sun but do need frequent watering with good drainage to look their best. This type of flowering plant is also an excellent plant idea for sunny spots in your garden. This flower grows tiny florets and does not grow as fast as other plants. 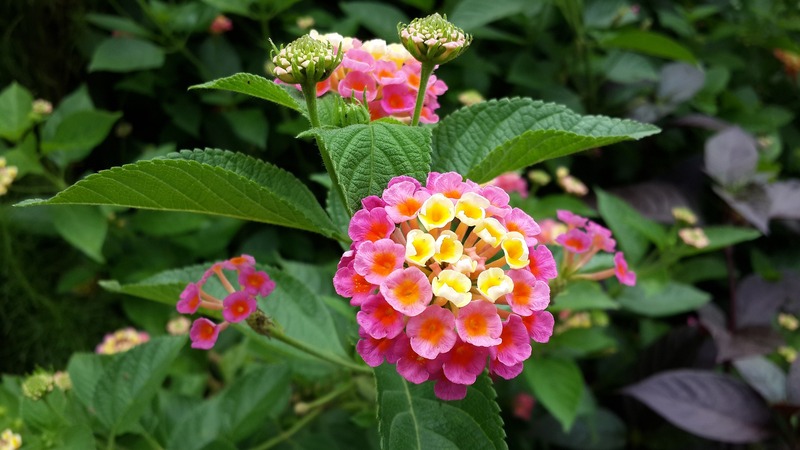 Lantanas enjoy the sunshine and make it a good choice of flora for the New Jersey climate. It doesn’t need a lot of moisture, but it will grow large with one plant filling an entire hanging basket off your front or back porch. Also, try to get this plant into the soil in late spring while the temperature is still mild so they can establish a robust root system. 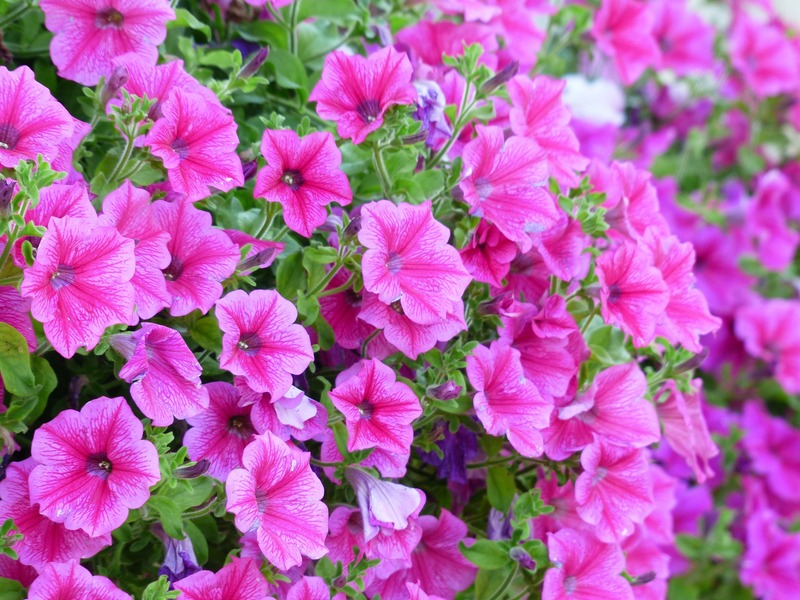 Lastly on the list for plant ideas for sunny spots within your garden are petunias. These flowers love lots of sunshine, but they do not do well in terrible heat. With New Jersey getting some extreme heat in the middle of summer, these flowering plants may need to have a little mid-day shade to keep them perky. They come in various sizes and colors and are a sweet all-around flower to have in your garden. many blossoms in the New Jersey climate. 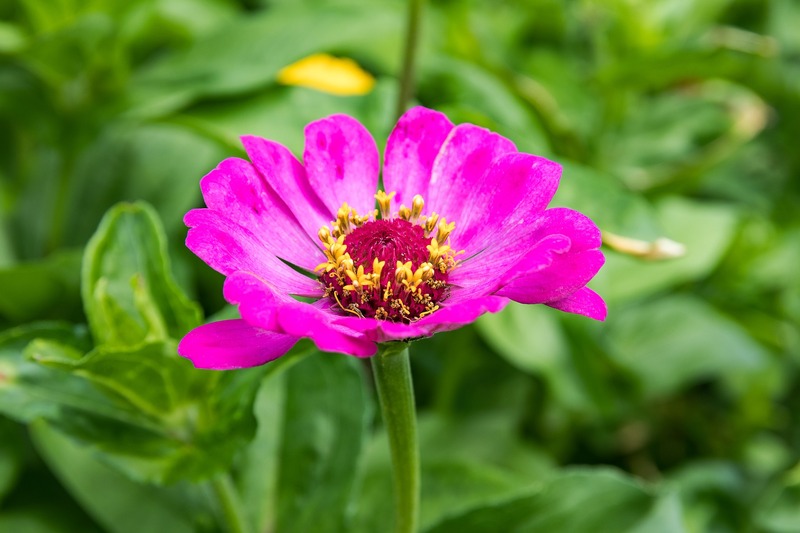 Whether you choose hardy flora such as zinnias, pentas, verbenas, cape daisies, million bells, lantanas, or petunias, you will have a spectacular looking yard all summer. Make sure to contact Fox Hollow Landscaping & Design at 973-263-8106 for all your landscaping and flower needs!